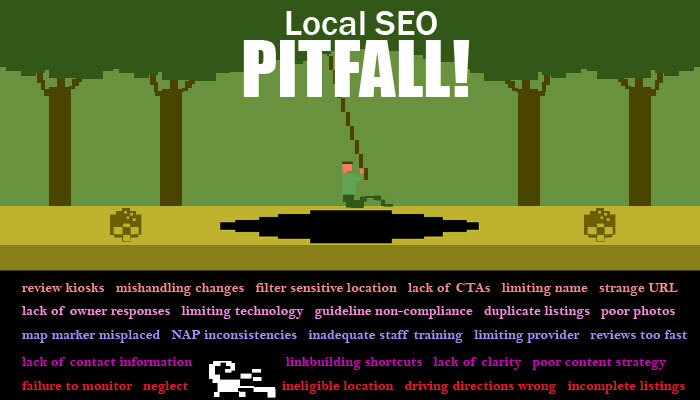 Miriam Ellis on the Moz Blog writes another winner with his 45 Local SEO Pitfalls and How to Avoid Them article. Over the last few years, MOZ has provided many free SEO and Online Marketing Resources that are some of the best available. They have made valuable contributions to the Online Marketing and SEO community. They also have superb premium products and training for a reasonable price. 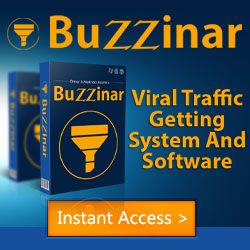 Thus, MOZ.com is one of my favorite sites for Local Online Marketing Resources.